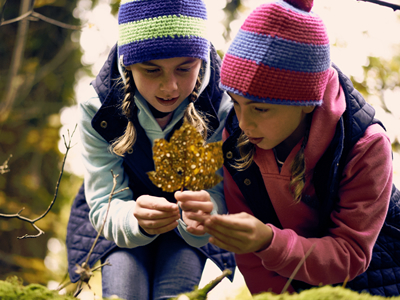 Go Active activities at Whitemead Forest Park are the perfect addition to your family holiday – choose from a wide range of exciting things to do, including archery, fencing, sea-scooters and much more. There are various Go Active categories so, whether it’s Go Pro, Go Steady, or Go Junior, we’ve got something for everyone. 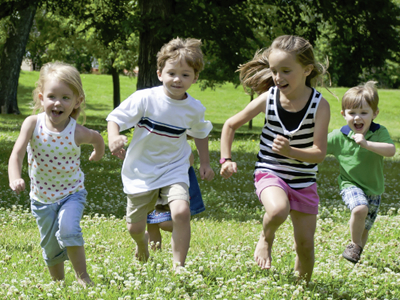 We offer Go Active activities throughout the year. 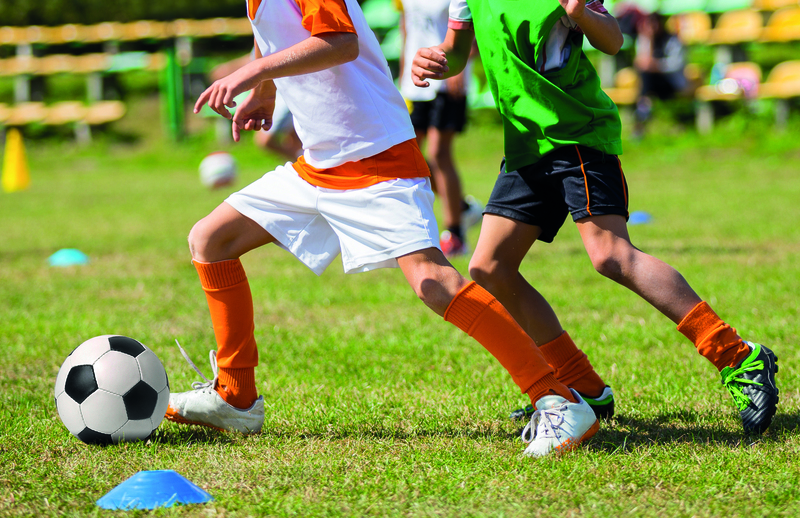 Our highly-trained instructors are on hand throughout to make sure you get the most out of your session. Family fun! Learn map reading skills to navigate your family around the park and find hidden points to crack the code! Get up close and personal with the local wildlife. 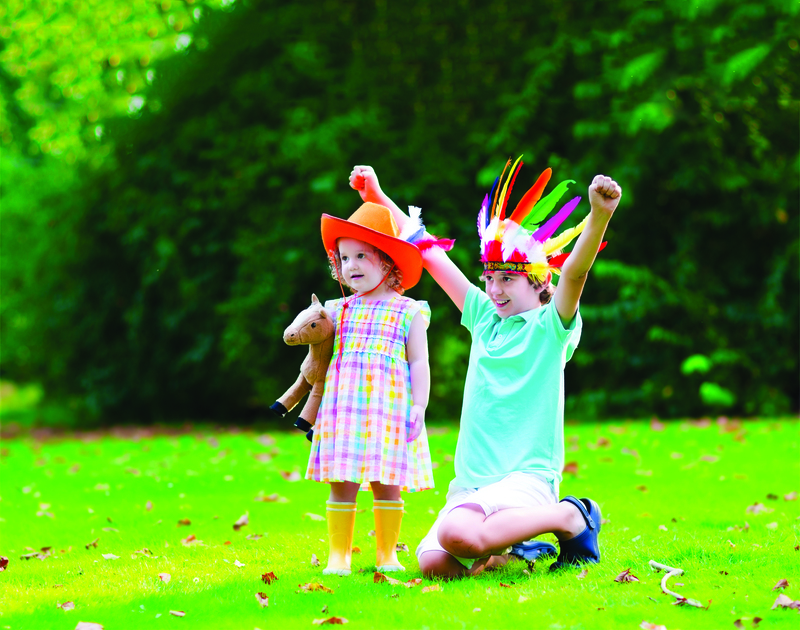 Our nature trail will take on a magical journey around the site and allow you to answer some wildlife questions. 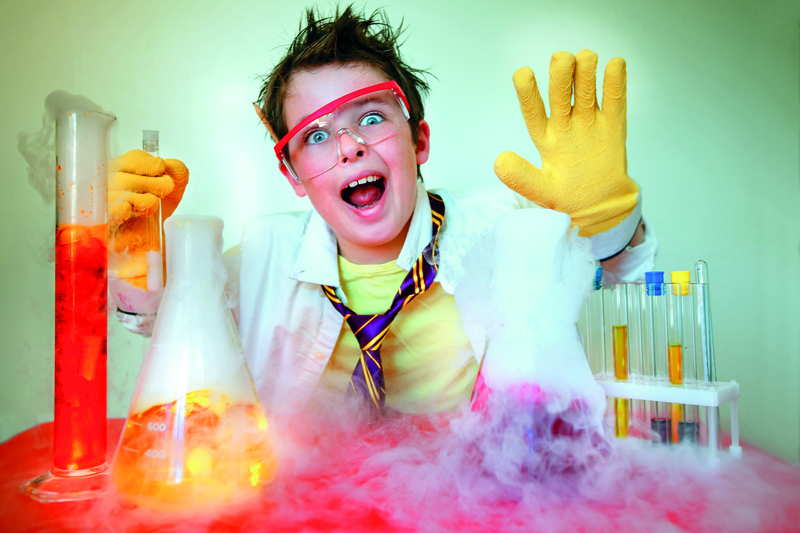 Head over to Guest Services to collect you quiz sheet, available everyday! 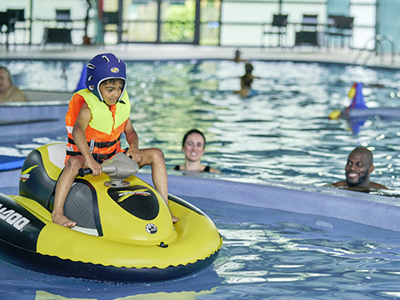 A pool based exciting activity that allows the younger ages a chance to experience what it is like on a jet ski! Parents will be required to participate in this session. A time slot will be given upon booking. 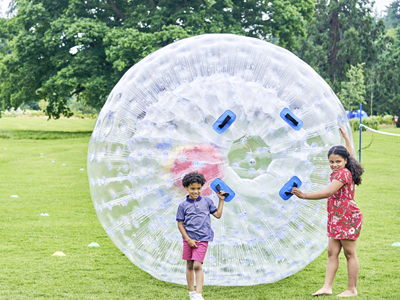 Field Zorbing is an ultimate thrill experience allowing participants to run, roll and bounce on level ground and partake in a variety of exciting games in a huge inflatable Zorb ball. A time slot will be given upon booking. *Please note that this is a seasonal activity! A very popular activity and great fun! 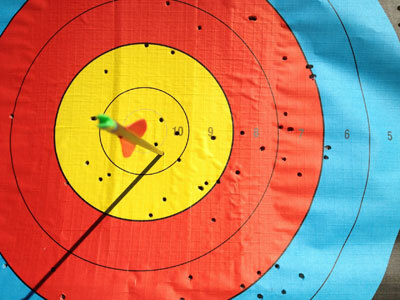 Learn the skills and techniques by shooting a performance bow with an archery activity leader. How many times can you hit the gold? 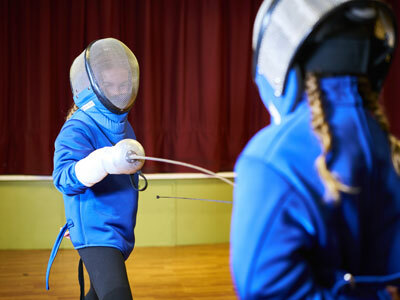 Learn the footwork and sword skills of this fast and athletic sport with a qualified fencing activity leader. 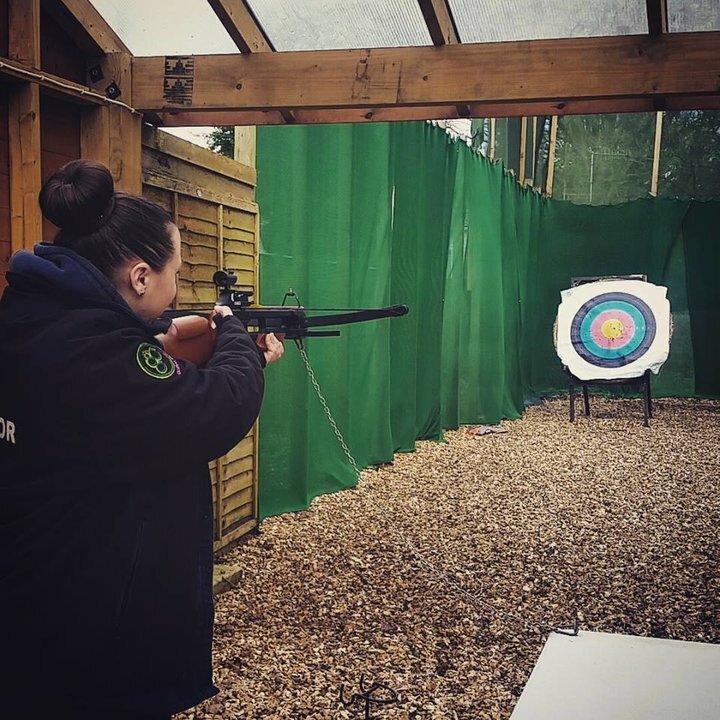 Try out this exciting activity and learn the skills of shooting a crossbow on our fantastic range. Test your concentration and co-ordination as you fire crossbow bolts to try and hit the gold!! Make a new best friend to treasure forever! 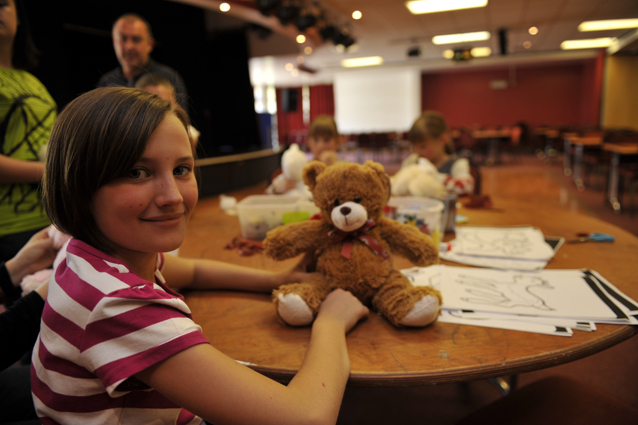 Design it a t-shirt, give it a name and bring your bear to life! Learn the basic techniques for snorkelling with our BSAC qualified instructors, then shoot and zoom around the pool on our sea scooters! *Must be competent swimmer. 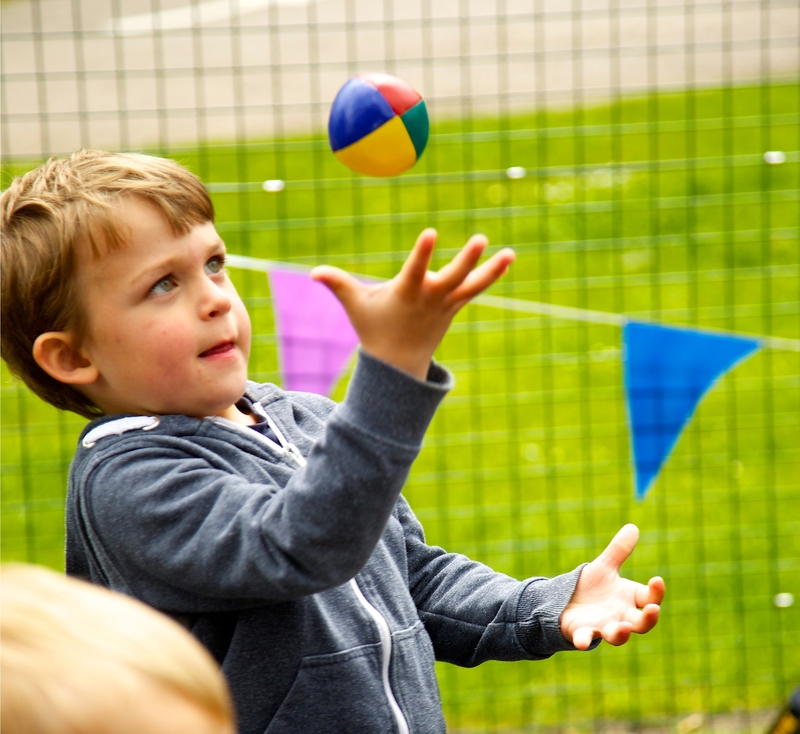 This session is specially designed to learn the basics of circus skills. 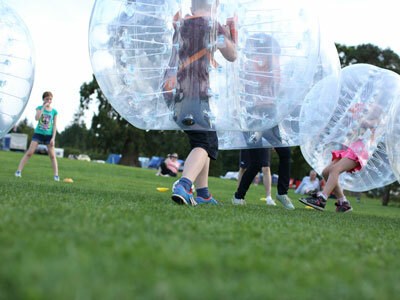 A huge inflatable ball surrounds you from the waist up, with your legs free to run, jump and flip. Take an opportunity to walk on water inside a floating inflatable ball. A time slot will be given upon booking. 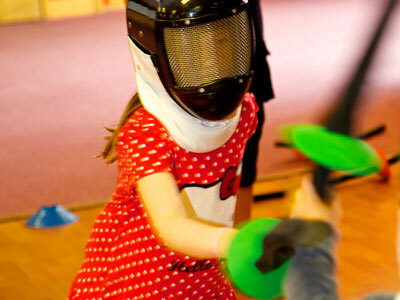 Using masks and safe swords, children can learn sword fighting skills and become a band of mini musketeers, in a safe and exciting environment. 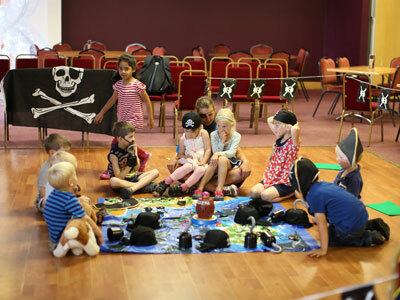 Dress up like a pirate, play games and join our treasure hunt around the Park! Discover life in the Wild Wild West! Become a cowboy or cowgirl, lasso cattle, pan for gold and take a drink in the saloon - Yee ha!